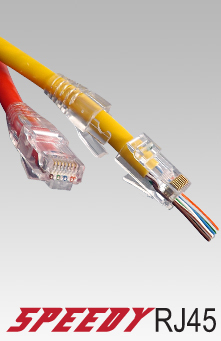 TUK offers a wide range of adaptors and couplers for use with UK telephone cabling systems. 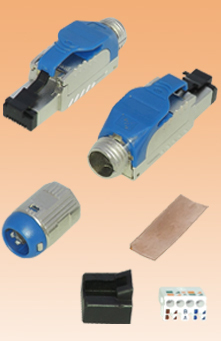 They are produced to our usual high standard in ISO9001 approved factories and consistently provide high performance. 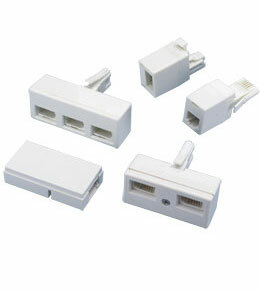 We also develop new adaptors to customer requirement. 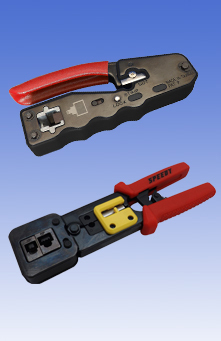 Unless otherwise indicated all items are suitable for use with both 4 way (domestic) and 6 way (commercial) right hand latch UK plugs (ie 431A and 631A type).